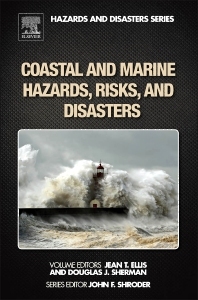 Sea and Ocean Hazards, Risks and Disasters provides a scientific approach to those hazards and disasters related to the Earth's coasts and oceans. This is the first book to integrate scientific, social, and economic issues related to disasters such as hazard identification, risk analysis, and planning, relevant hazard process mechanics, discussions of preparedness, response, and recovery, and the economics of loss and remediation. Throughout the book cases studies are presented of historically relevant hazards and disasters as well as the many recent catastrophes. 11.1. What Are “Extreme” Waves?